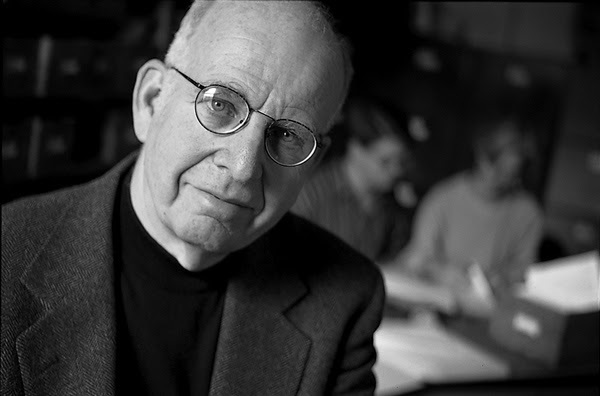 Towering American historian Ira Berlin passed away yesterday at the age of 77. A preeminent scholar of slavery and African American social history, Berlin was the author of numerous field-shaping works, and founding editor of the pioneering Freedmen and Southern Society Project. We at HUP have had the great good fortune of working with Berlin for decades, and the honor of publishing his magisterial Many Thousands Gone, winner of the Bancroft and Frederick Douglass Prizes; Generations of Captivity, which demonstrated the dramatic making and remaking of slavery across the 17th, 18th, and 19th centuries; and, most recently, The Long Emancipation, a slim volume that drew on his lifetime of thinking about slavery to present the story of its long demise. Ira was special—wise, warm, funny, true to himself. He was a dear friend as well as an author. And, above all, a great historian. Reading Many Thousands Gone truly transformed my understanding of the slave experience over the first two centuries in North America—the shifting meanings of being black and white over time and what that history continues to mean today. Our loss is immense. History is not about the past; it is about arguments we have about the past. And because it is about arguments that we have, it is about us. In the study of American history, few arguments have been as impassioned and persistent as the seemingly endless debates about the nature and causes of slavery’s demise. Who did it, how, and why—and ultimately, what was its meaning? The tenacious nature of this argument speaks to the centrality of freedom in American life, which, in turn, is embedded in the very meaning of American citizenship as stated in the nation’s founding charters and in its connection to the nation’s most critical contemporary social problem: racism. For the American people, the struggle to abolish slavery, secured by constitutional amendment almost 150 years ago, remains very much alive among us and about us. No one did more to help us understand that struggle than Berlin. No one did more to help us understand ourselves.